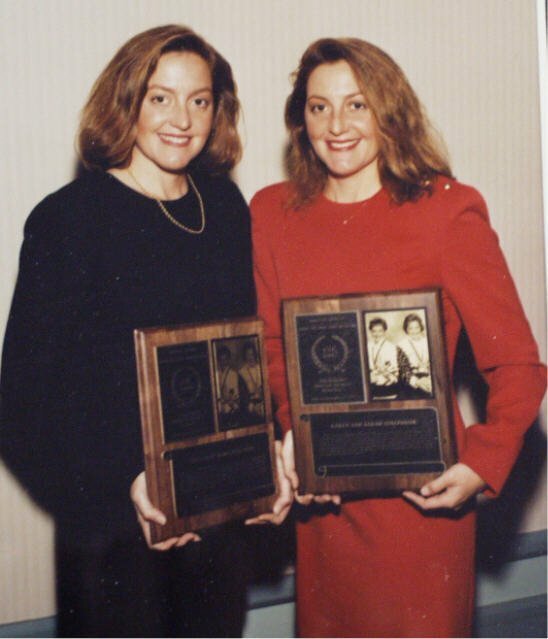 Karen and Sarah Josepshson earned one of amateur sports greatest awards, the gold medal in the Olympic Games. Synchronized swimmers, starting in Bristol at the age of six, the twins captured the Olympic silver in duet competition in 1988 in Seoul, South Korea, followed by taking the gold in 1992 in Barcelona, Spain. On the road to these triumphs, the pair won numerous national and international titles. The Josephson’s spent a great deal of time helping others in their sport and serving with different U.S. Olympic committees in an attempt to teach, administer and improve their sport.